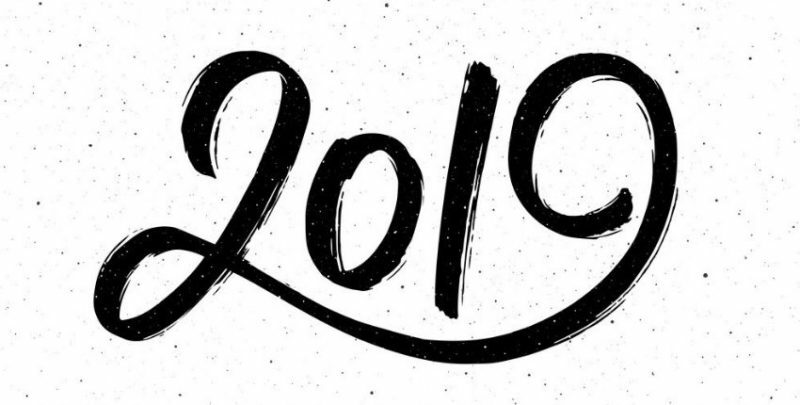 With 2019 staring dead in our crosshairs, we thought now would be as good a time as any to talk about what you need to do to get a jump on the year and start planning your money moves! Contrary to popular belief there is never just one thing that can go into making your dropship hair extension business successful. 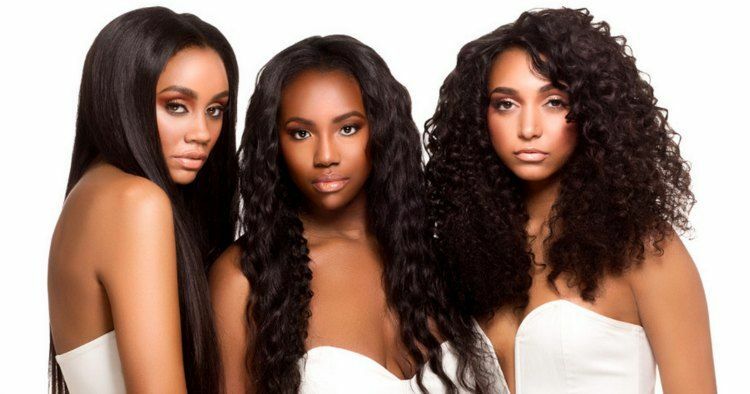 You have to launch your hair extension business using multiple strategies and tactics in areas across the board to set your business up for a strong launch. This means that you have to prioritize what needs to be done before launching your business so that you can work efficiently and effectively when you can. Regardless of how many tactics and strategies you need to implement to get off to a strong start, it is essential that you allocate your time so that you make sure to cover all bases. And keep in mind that your primary goal is going to be to find customers. That is where you should put your focus! Keep reading for our tactical suggestions on how you can acquire customers and how it can make the most significant difference in your hair extension business launch. Every entrepreneur feeds their soul with the idea of multiple streams of income. Well, one way that you can secure quite a few streams is by acquiring numerous streams of traffic to your online hair business website. Of course, paid marketing is a great way to get eyes on your store and to get people on your hair extension site to buy from you. It is quick, and you can get in front of your target customer by using all of the tools available on the various platforms like Facebook. However, it costs. 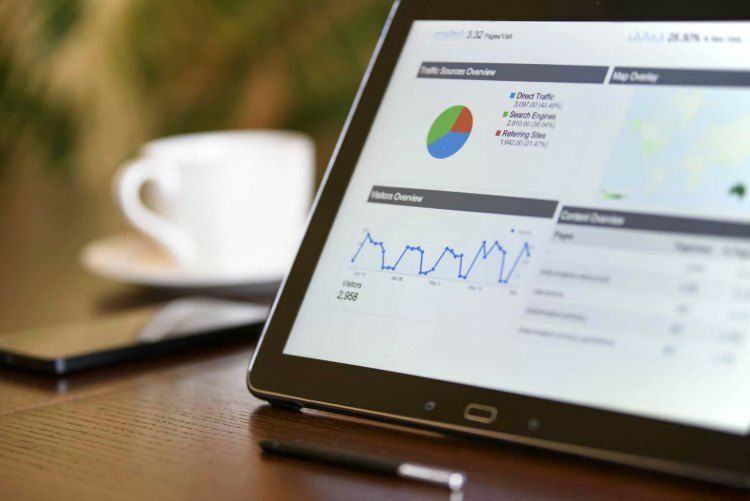 The cost is why being able to generate a stream of organic traffic from your store, or personal social media account can be another way you focus on getting people to your site. This is especially true if you have a little extra time to put into social media and online marketing, but you don’t have the resources to pay for paid marketing. Honestly, it’s also an excellent way for you to connect with your customers and get that real one-on-one feedback from them to alter things in your store that may not be penetrating like you think it should. Naturally, being able to get people to gravitate towards you is cost-effective. And you can still get that traffic that you need to generate sales. Be mindful that it does take time to get multiple streams of traffic to visit your dropship website. You’re not just focusing on one channel of social media. You are probably trying to gain customers through Instagram, Facebook, and Twitter and you’re doing it without the help of the advertising platform. Additionally, on top of social media, you are probably working on a blog and trying to tweak your SEO to ensure that you are getting people to go to the product pages that they need to go to and make your natural traffic is worth it. All of this takes time to penetrate the market and show results. Another great way that you can get ahead and focus on getting customers would be to get some play with the press. Traditionally, a business looking for press would mean a company looking for coverage in a newspaper, on the radio, or TV. 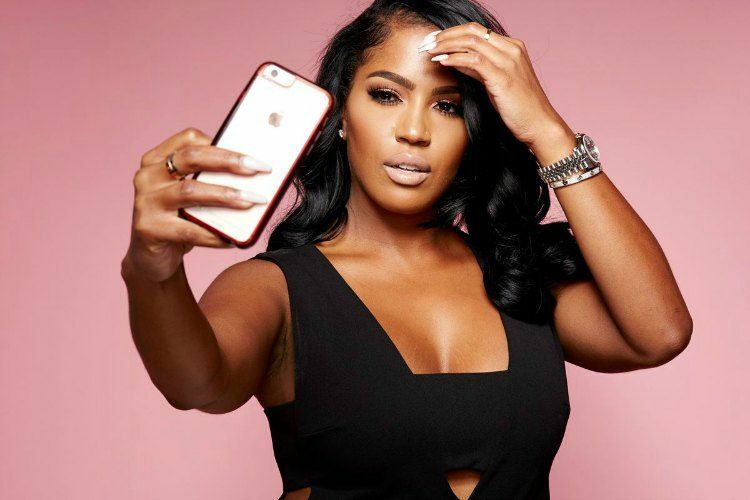 However, these days getting coverage in a blog by a micro influencer or major influencer could be the push you need to attract people to your hair business. To successfully do this, you need to find and pitch the right blogs and media outlets for your hair business to push that awareness. Luckily for you, this strategy is almost free because you’re just sending information out to outlets that probably won’t charge you if they are local to your store or your online shop. Also look to secure coverage in a national newspaper that may have a new entrepreneur section or a beauty section. You can do that by just building a solid press kit to get more attention for your business. A press kit or Media Kit should be on your website. 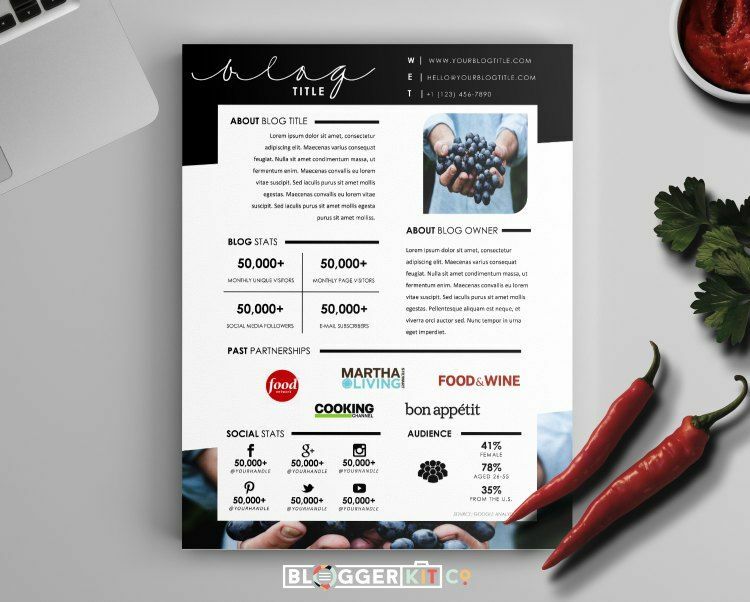 It contains information for reporters or bloggers that want to cover you and it makes it easy for them to find out what they need to about your brand, the products that you’re selling, and product photos. All of this information makes it so that they don’t have to reach out to you if they want to cover you. And that could also give you a pleasant surprise when you receive a bump in sales and look at your SEO to see where you are linked. Use a press kit to hype-up your online hair extension business when speaking to reporters or anyone that may be able to spread the word about your business via word-of-mouth or otherwise. The press kit gives it a professional touch. And not in that particular order. Remember, when you are mentioned by an established website that you are almost borrowing their trust by getting some social proof from them. You achieve this when you put their logos on your site, and a lot of the time the social proof can result in more sales. The word “brand” is so vague. A lot of people think that a brand is your logo, the colors you use, or even your tagline, but that’s not necessarily true. Even though you want to have good aesthetics and good visuals that are cohesive with what you have going on, your brand is also composed of how you deal with customer complaints, how you ship what materials you send out with your bundles and other little intangibles like that. If you’re able to master what you want your brand to say early on in the game you can show your customers what your brand is about, and what it could grow to later on down the line. 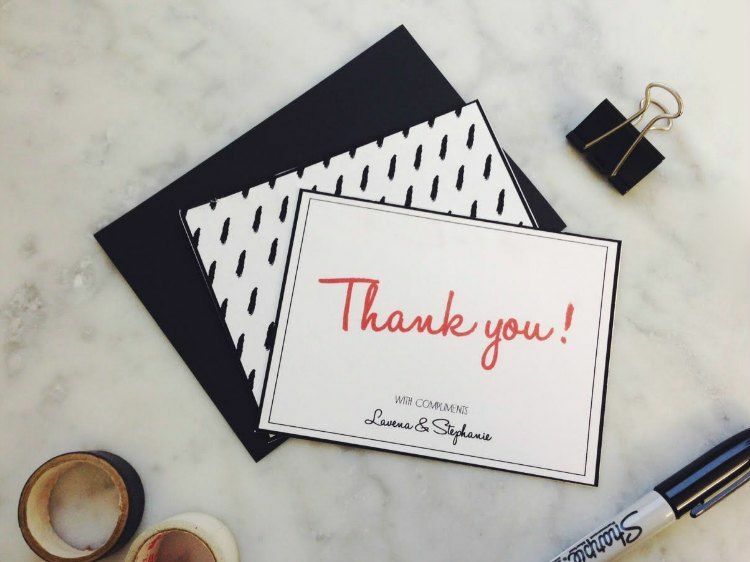 For example, if you send small thank you cards out with each package and the card shows your logo along with a mini edge control you’re showing your customer that you appreciate their support when they purchased from you. And you are giving them a free little gift to show that appreciation. Inexpensive things like that done consistently can set the tone for everything going forward: from the other types of marketing that you do, to how people speak about your brand, and the kind of customer that you want to get, which is a customer that would not mind investing back into you. Connecting with your customer is a big way that you can build momentum for your new business and your launch. Think of it as converting every new follower or every new site visitor into a customer. To develop this mindset you have to remember that each of those metrics are real people. They have real emotions, and they have practical reasons why they’re visiting your store and your brand in particular. So you should make it a goal of yours to connect that person on a personal level, and that would prompt them to want to buy from you and support you. It is important to remember that yes you’re trying to make money, but as a human and a customer we all want to belong to something and have some sort of community. You see that fact with the performance of brands like Pretty Little Thing who call their shoppers “Pretty Little Things.” When you have that sense of belonging as a customer, you feel appreciated, and you feel like the brand cares about you, so you want to give back to that brand, and it’s your job as the brand to offer more than just a sale to your customer. You can do this by really having a mission or values with your hair company. A great mission for a hair extensions business would be to help every woman to feel like their best self! You can do that through providing a place to shop for the extras like the hair lashes. Add to their online experience by creating personalized emails for them to feel like you’re talking to them and trying to understand their look. Give away free hair styling tips or lash tips and strategies on how to style your product, so they feel like you care about what happens to them and the product once they purchase from you. You can even aid in the process of making them feel like a part of the brand by posting behind the scene videos of what your brand does to prepare for an online sale, new blog post, or new product coming in. Do things like this, and you’ll create real genuine relationships with people along with a community that will see that your store or adds value to their life and they will want to buy from you. Even though it will be beneficial for you to work to create your audience, there is nothing wrong with working with people like influencers and brands who have already made a connection with a solid customer base. Use a tactic like this as a guaranteed way for you to get in front of your target audience quickly. Find people that have established themselves on social media and wouldn’t mind partnering up with you. Whether or not this opportunity is something that you will have to pay for is an arrangement that is up to you and that person or that blog. However, I do suggest just partnering up with people who genuinely like your mission which again is something that you really should develop. If they can see your mission and your vision and they want to communicate that same thing to the people who are supporting them, there’s no reason why you guys can’t collaborate on contest or content to feed your target customers together. Tactics like this will help you get a lot of coverage at the beginning of your dropship hair extensions business. 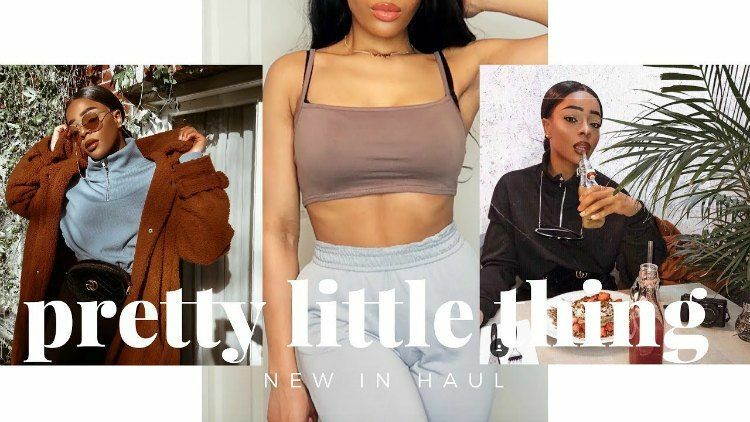 If you think that you want to do some collaborating, it might be a good idea for you to look at an influencer platform like Beauty Clout to connect with potential partners or influencers that fit your niche. Beauty clout is an influencer marketplace for brands and influencers in the fashion and beauty space to be able to come together and work with each other without the fear of scams or shady business practices. A lot of people fail with their online store or business for one reason. They neglect to launch their business and their products based on how their target market feels. Anybody can start a product and react to their business based on how customers buy into or don’t buy into their products. However, it takes a marketer and a savvy business person to test an idea before launching their store and jumping the gun with the products so that they have a better idea of what is going to perform before spending a lot. Now, with drop shipping, you might think that a plus side to that business model is that you don’t have to put a lot of money into investing in products upfront and ahead of time. It can mislead you into thinking that you don’t need to worry about how the market is going to react because you haven’t decided to buy a product upfront and keep some hair or lashes on hand. But if you are extremely niche and you have a definite target market then testing your products might be something that you want to consider. You can do this a couple of ways. You can do it by working backward and run ads on the different products that you think your customers will want to purchase. Then use that data to see how you should populate your online website. Alternatively, you can buy an array of hair at a wholesale price and see which sells faster. Then put those critical items on your site to cater to that niche. For example, a lot of people decide early on that they want to provide to a market that is a little more high-end, considering that they will only sell raw hair extensions. This is fine, but when there is the option between ethnicities like raw Vietnamese hair and raw Indian hair and each of those types of hair have different textures, you may want to run an ad on the hair and see which category your customer gravitates towards. Do this before you decide which hair you should use in the ads that you run consistently on Facebook or Instagram. Testing your products can go farther than what you choose to sell to your customers on your online store. It could also affect how you advertise to them and how you design your store depending on how you want to run your business. Another great resource that is available to you when you’re building your online hair business is your family and friends. Your immediate circle will give you the outside eyes to take a look at what you’re doing and to tell you what you may have missed. Think about it, when you’re building your store, and you have put so much into it you know everything from the colors, to the fonts, layouts, and the prices. However, when you’re trying to pay attention to the bigger picture and a deadline the little things will be overlooked. Your family and friends can counteract that way of thinking and take a look at your dropship business with fresh eyes to let you know what you may have missed. 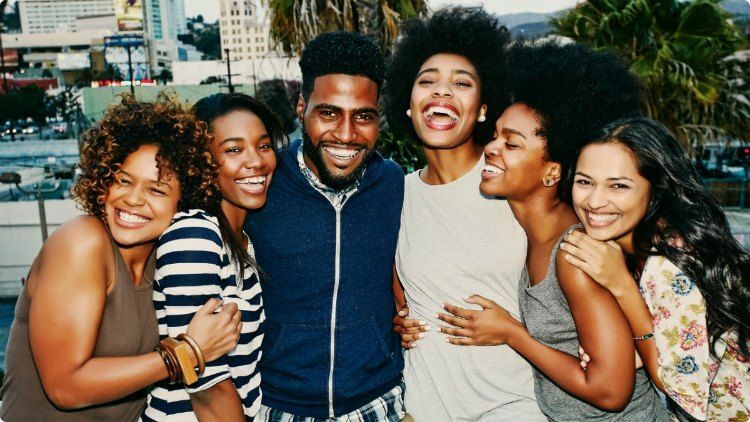 If you don’t have a bunch of yes men in your circle, this can be an excellent time for you to put your family and friends to work. Have them take a look at what you’re doing by answering a few questions on something like SurveyMonkey. This way they can give you quick feedback and pointed feedback so that you know exactly where to look by using your questions as a guide when you need to go back and edit what they found. Be sure to reward your tribe after they help you out and give them a little gift — something like a percentage off of your product or free shipping when the store is complete, and everyone is allowed to shop. A free resource like this is essential to utilize before launching your store. It can eliminate a lot of confusion before you’ve invested and paid advertising for different tactics and actual new customers you don’t know come to your site. Note: Be sure that the friends and family that you are asking about your products on the site are part of your target market. You don’t want to get someone who is too young or too old to understand what you’re trying to do. They will miss what you want to communicate with your customers. Nevertheless, on the overall store part of the website you can ask anyone because everyone is going to know what a solid return policy is and what good shipping tactics are, etc. It should go without saying that SEO is essential. 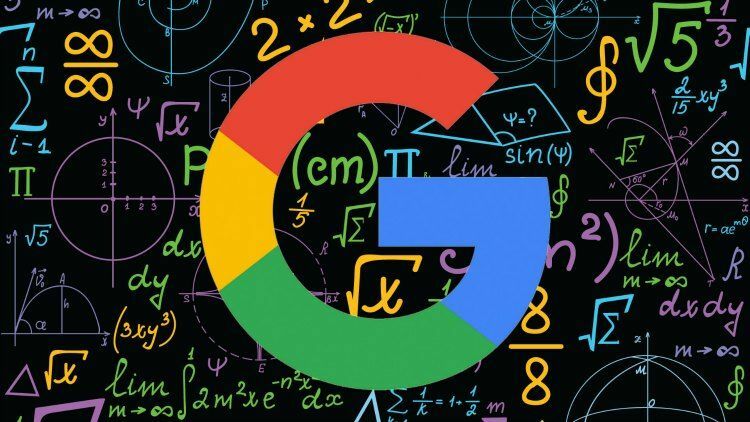 However, a lot of people leave building their SEO until the end of creating their website, or they figure that they’ll circle back around to it once they finish launching. Here’s a tip: If you build your SEO in the beginning and create a good foundation for it you can be ahead of the game when it comes to looking at the success of your brand and your hair company down the line. Make sure that you have the right text on your images, review your metadata, and look at some of your competitors SEO so that you can make the right decisions when building your own. SEO is so important that it may be vital for you to spend money on someone who was an actual expert in this field. SEO building takes a long time so putting it off is not in your best interest. Quite a few of these eight tactics revolve around finding your ideal audience. It doesn’t matter whether you do that by creating the foundation for your brand, engage in social media marketing, look for press coverage, or build and set up your SEO. All of these tactics remind you that your business will not be successful unless you connect with the people who are your target audience. You want your customers and fans to have different connections with you. To do that, you have to find them and keep them interested in the hair that you’re selling, the lashes that you’re promoting, and the different silk products that you want them to wear. If you’re interested in going into 2019 with one primary goal, customer acquisition should be that goal. To do that you have to do one of these eight things that were listed above. Notice we didn’t say that your business plan has to be fully thought out or that your packaging has to be foolproof. At this time we just said that you need to find your target audience and latch on to them so that you are something on their mind when they’re going to make a purchase. You can’t go wrong by focusing on that. Don’t let anything hold you back in 2019. It is a new year, and you should look at your business in a new way! Feel free to let us know what you’ll be focusing on in 2019 in the comments below.